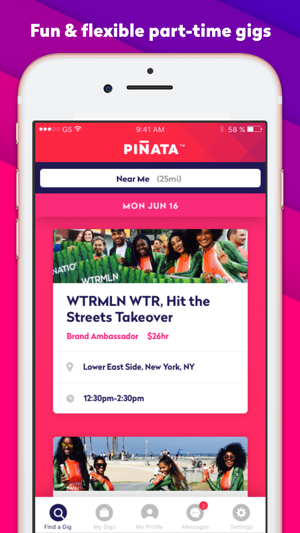 PINATA helps you find flexible field marketing work with your favorite brands, where you want, when you want. 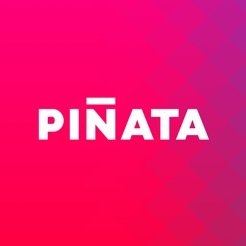 By joining the PINATA community, you get access to work that fits your passion. 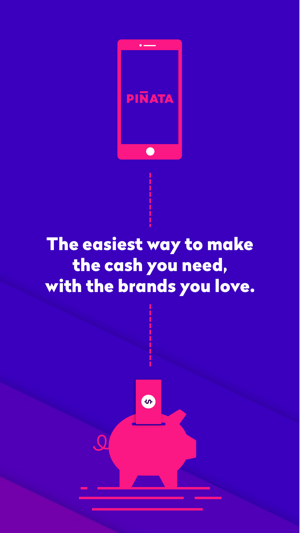 Meet amazing brands and build your career with valued work that pays. 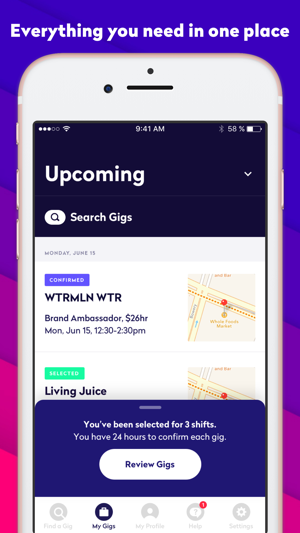 Download the app and create a profile to start booking gigs today! We're moving! 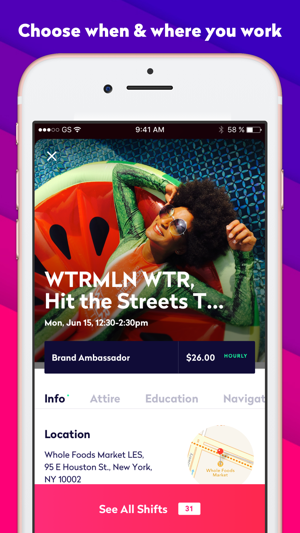 Our new experience is faster, easier to use, and complete with new features. 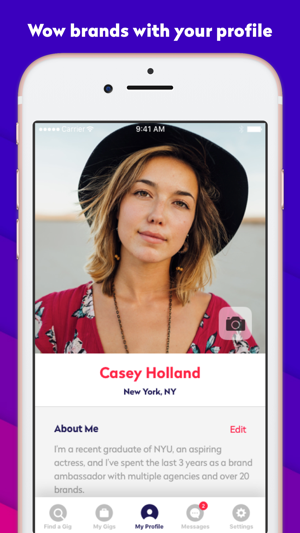 For now on, please sign in with your account at gogetter.gopinata.com. Thanks! The new updates have become a burden. I can't view my confirmed gigs, not can I view attire and education required for gigs. I've been in contact with their support team, but all they keep telling me is I need to refresh the app. That's isn't working as well. This used to be my top gig app and now it's becoming annoying. Please pinata, fix this ASAP! Easy to use and the deals are better than expected. Within seconds of getting the app, the concierge "Sean" helped me navigate the app and find worthwhile deals in my area. For that reason, I am awarding Pinàta five-out-of-five total stars. As an aside, this app was easy to rate due to Apple's superior infrastructure!